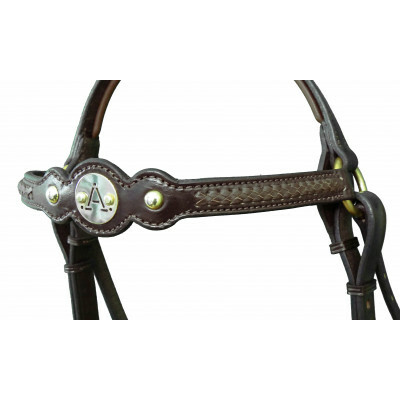 Simon Gray Saddlery has been approved by the Australian Stockhorse Society (ASHS) to carry their ‘.A.’ logo brand on bridles and breastplates. 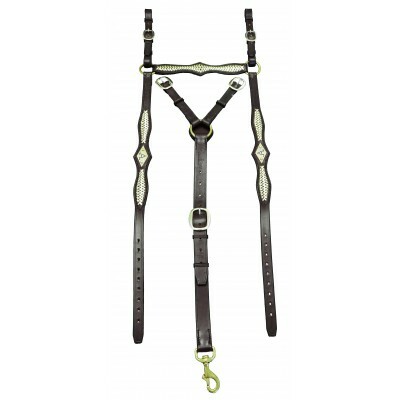 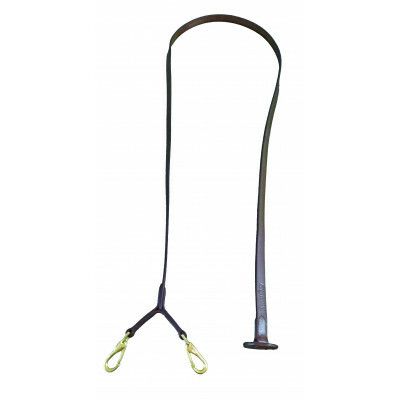 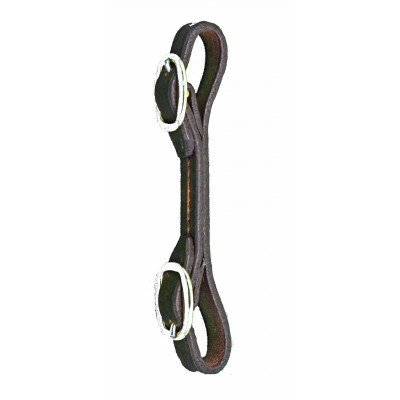 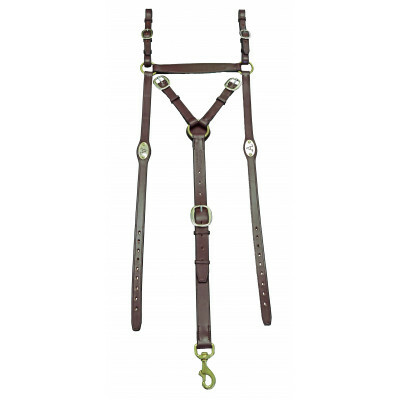 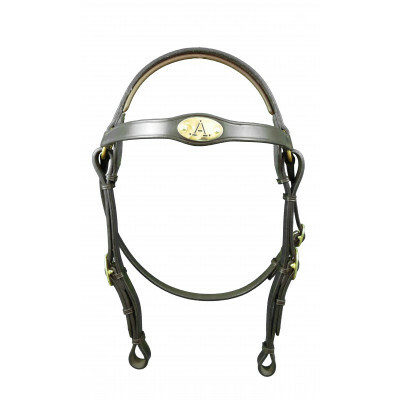 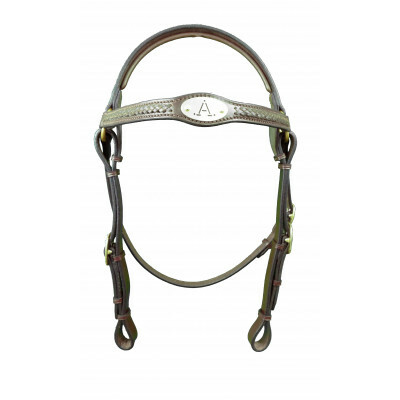 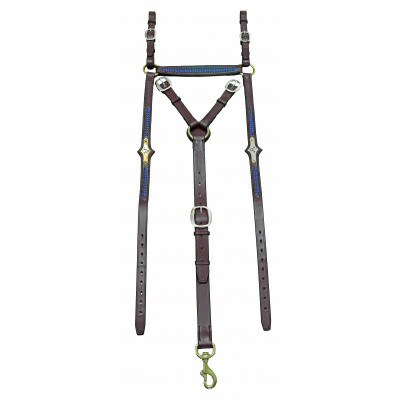 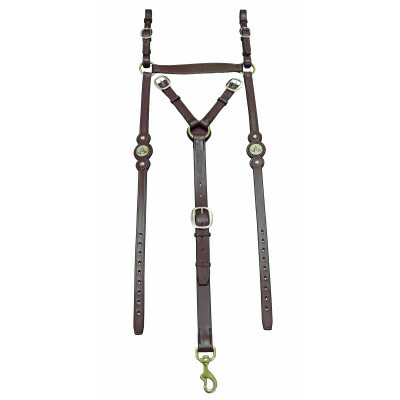 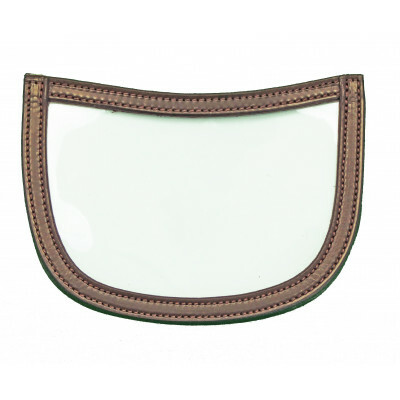 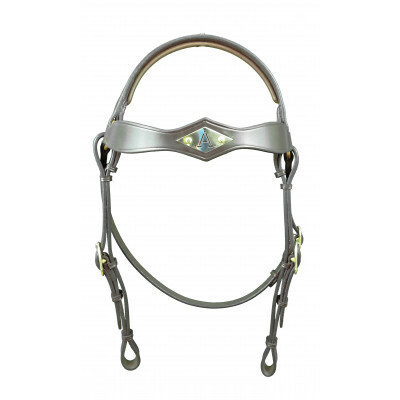 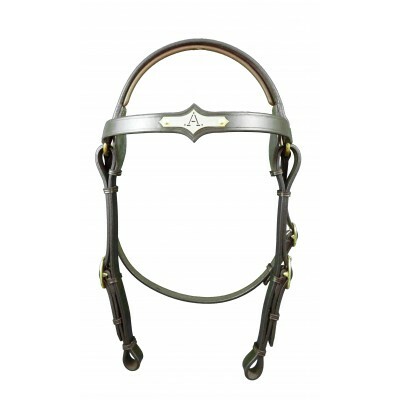 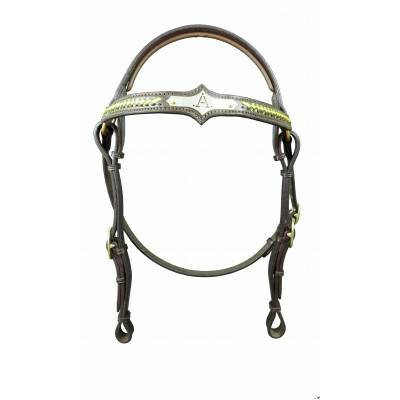 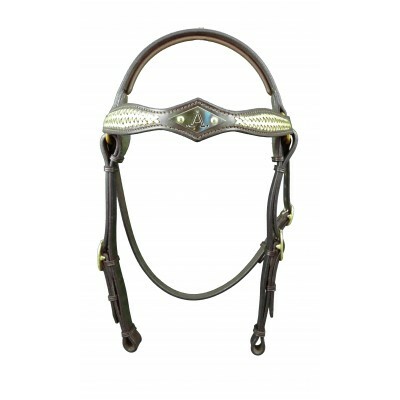 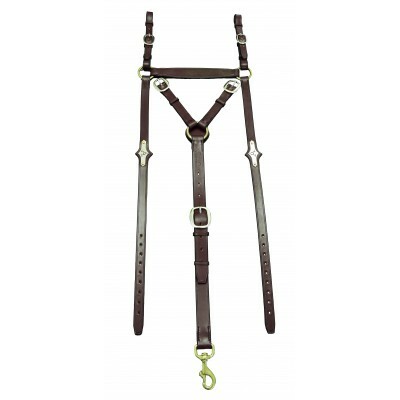 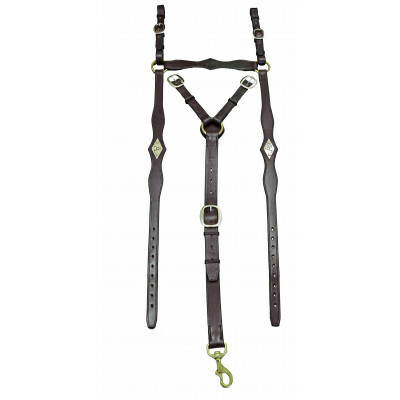 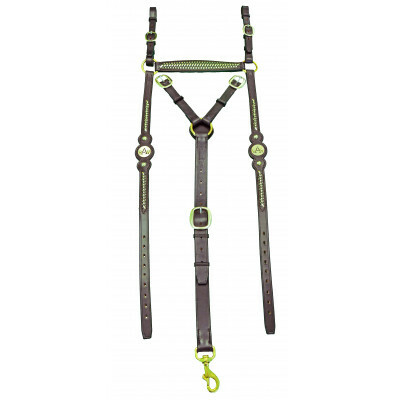 These bridles and breastplates can make you truly stand out in the ASHLA ring or just add a touch of class to your campdraft run or polocrosse chukka on your Australian Stockhorse. 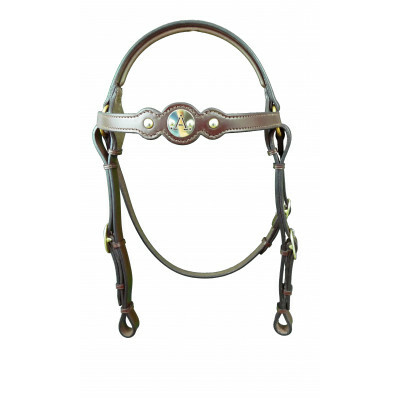 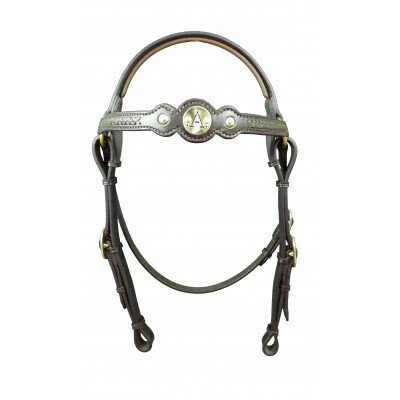 A traditional styled Australian ‘Barcoo’ bridle with either a brass or stainless steel plaque with t..
A traditional Australian stockmans breastplate with either brass or stainless steel plaques on both .. 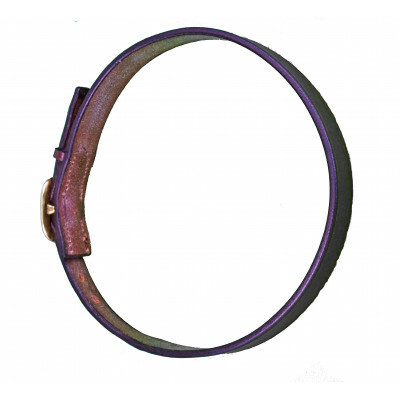 Designed to attach to the front of a stockmans breastplate to carry a competition number for showing..